Sports + Gambling = Fun. Have fun tracking bets. 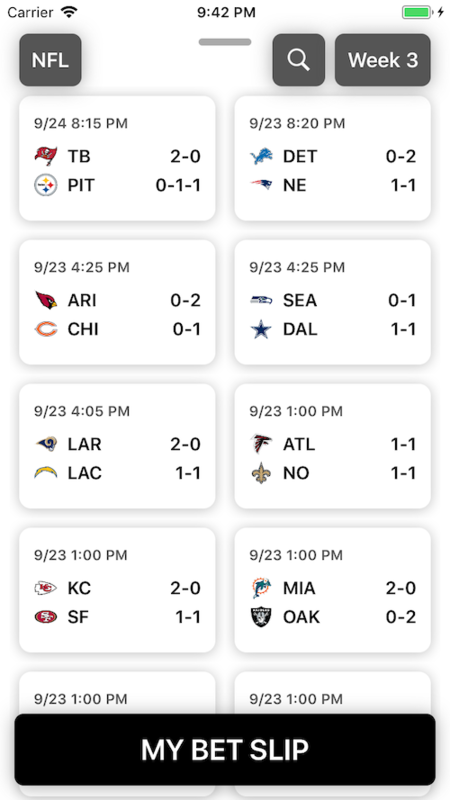 With a native iOS UI, it's simple yet breathtaking interface makes it a downright joy to add, manage, and track in your bets. We have big plans for JUICE. It's going to be the best sports bet-tracking app on the App Store. Join us!